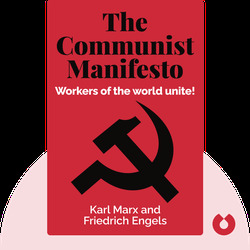 The Communist Manifesto is the result of a meeting of international communists in London. It vividly portrays the first common position of political communism regarding the class struggle between the working class and the capitalist bourgeoisie. Karl Marx was a German philosopher who lived from 1818 to 1881. 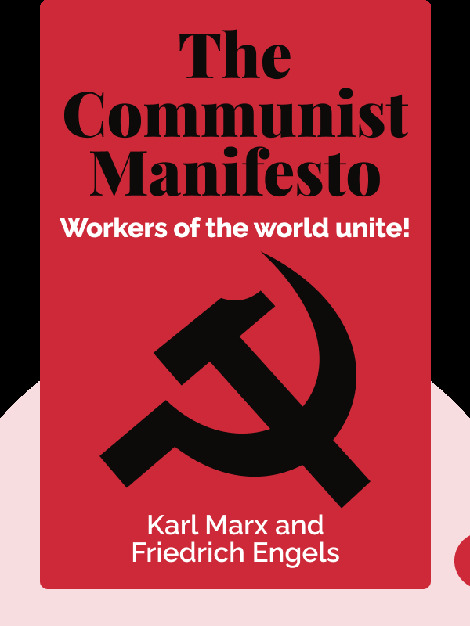 He is one of the main thinkers in communist political thought and established his own socialist tradition, Marxism, in his seminal work Capital. Friedrich Engels was a writer and social scientist who lived from 1820 to 1895. He was one of Marx’s political companions and helped co-author several of his works.